Frank is a veteran Financial Advisor with LPL Financial, in Cherry Hill, NJ. He assists high net worth individuals, families, and business owners, grow, protect and distribute wealth, and develops financial plans to meet the unique needs of these clients. 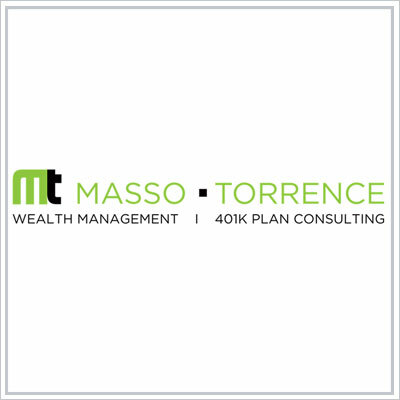 He offers no obligation portfolio reviews, second opinions, and truly delivers a straight forward and transparent approach focusing solely on a CLIENT FIRST process. 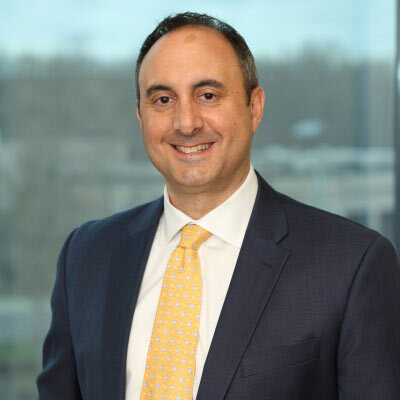 Chris Masso has been a financial advisor since 1996, beginning his career at Deutsche Bank in Philadelphia. Chris holds a BS in Economics from the University of Delaware and additionally has obtained the Chartered Retirement Plan Specialist designation®. The CRPS ® is the nation’s premier credential focusing on retirement plan administration.Chris previously served as Vice President of the alumni board for Bishop Eustace Prep, his high school alma mater. He is very involved with brain tumor research fundraising and is an active member of the MS Society.